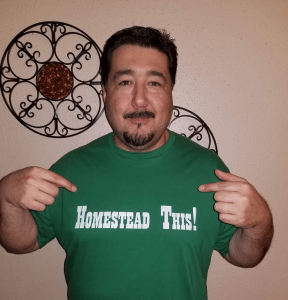 A Prepper T-Shirt that Represents! Wearing a t-shirt to show who you support and who you stand with seems to be as American as apple pie. 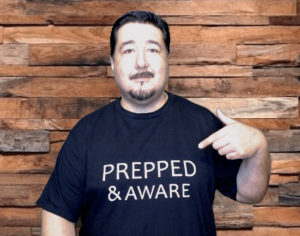 You can show your support for preparedness, homesteading, Jesus and Prepper Website by purchasing one or all of these three prepper t-shirts below. I recently was given the opportunity to design some t-shirts and sell them on Amazon. 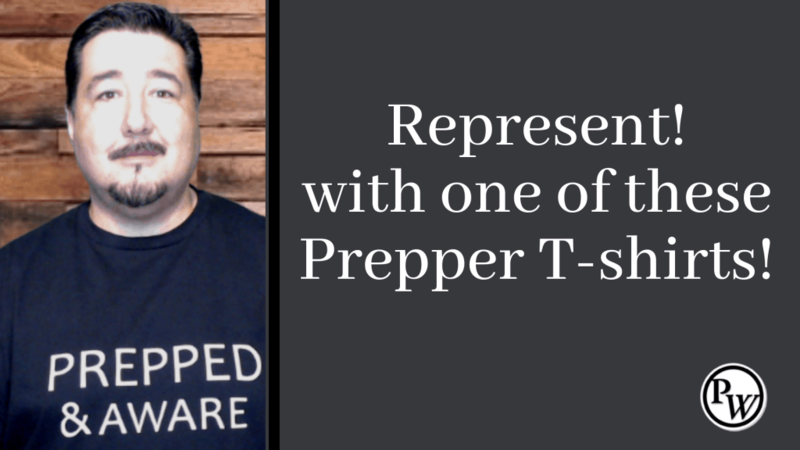 The messaging is simple, the t-shirts are durable and you get to make a statement with these prepper t-shirts. Here are the t-shirt designs along with links where you could purchase them from Amazon if you are interested in picking up a few and supporting Prepper Website. Beware looking for this one on Amazon. Someone has already copied it. If you don’t use the link and just search for it, make sure it is the true t-shirt from Prepper Website and not the copied version! This t-shirt comes in black and blue. 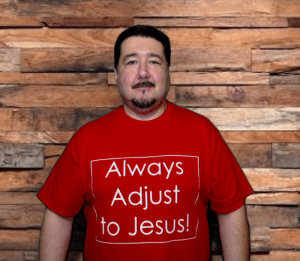 To purchase this t-shirt – CLICK HERE! 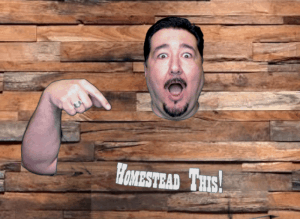 Many people would love to live the Homestead lifestyle. This t-shirt is a nod to that fact! 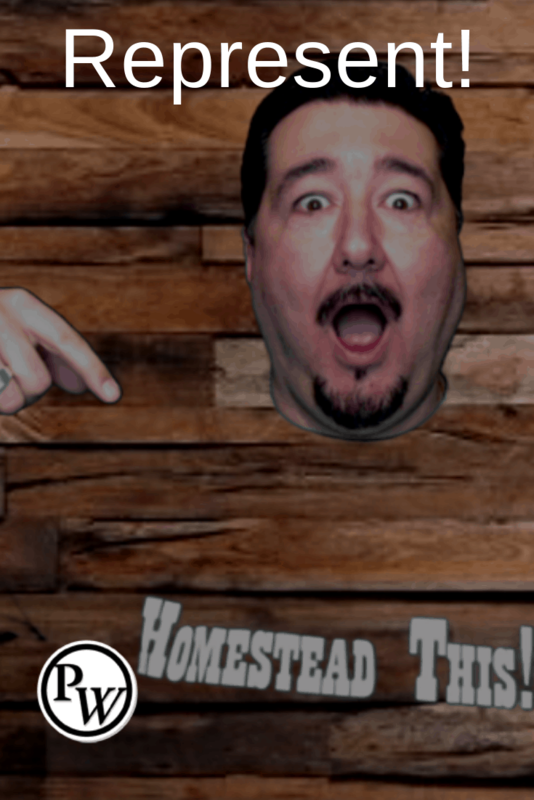 The funny thing about this t-shirt is that I couldn’t take a picture with it on in front of my green screen. Check out the funny pic below. This t-shirt comes in black, blue, green, red and orange. To purchase this t-shirt – CLICK HERE. Many of you who read Prepper Website and listen to The Prepper Website Podcast know that my faith plays a really big part of who I am. I wanted to share that with this t-shirt. This t-shirt comes in black, blue, red, green and heather blue. Thanks for checking out my t-shirts and considering supporting Prepper Website!